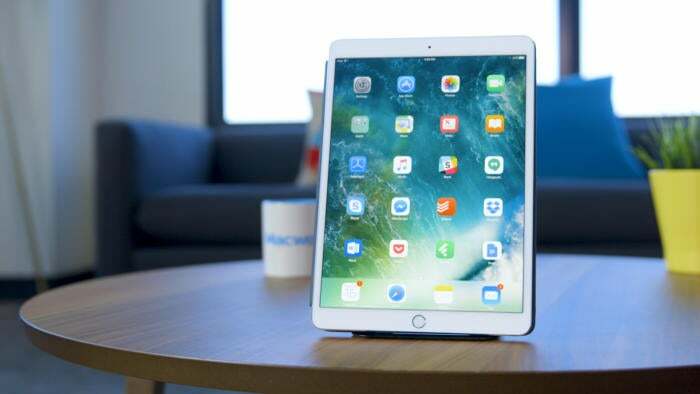 This is a perfect deal if you want an iPad at your pad. It’s a good day to buy an iPad Pro, particularly if you don’t mind getting the still-wonderful 2017 model. 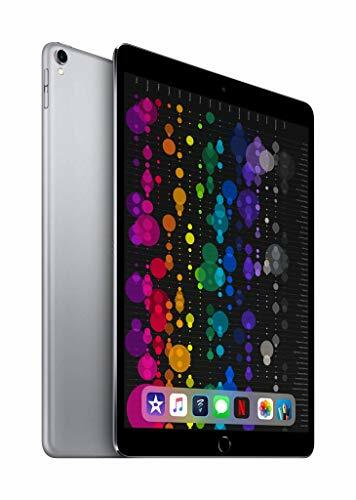 Right now Amazon is selling the 256GB 10.5-inch iPad Pro for a mere $549.99, down almost $250 from the regular price of $799. That’s the lowest price we’ve seen this model listed for on Amazon, and it’s $100 less than the previous lowest price. Not only is that a good price, but 256GB is a decent amount of storage to work with if you plan on using this tablet for “pro” activities such as video editing and gaming. If you’re interested in drawing and longhand note-taking, you’ll get the most out of your new iPad Pro if you also pick up the first-generation Apple Pencil. Amazon is also offering the Pencil for a tiny six percent discount, which brings the price down to $93.49 from its usual $99.99.